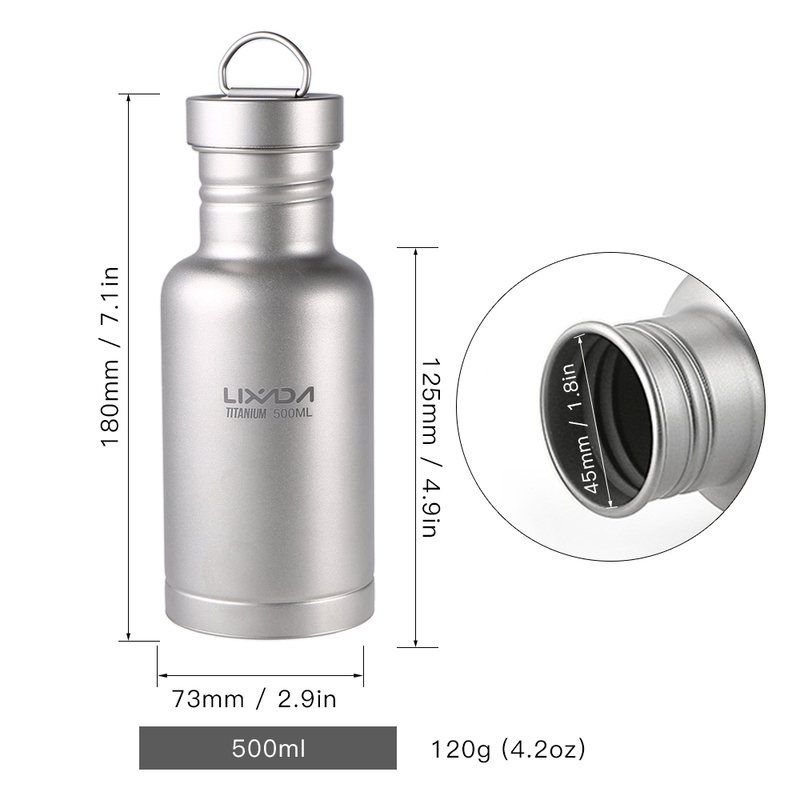 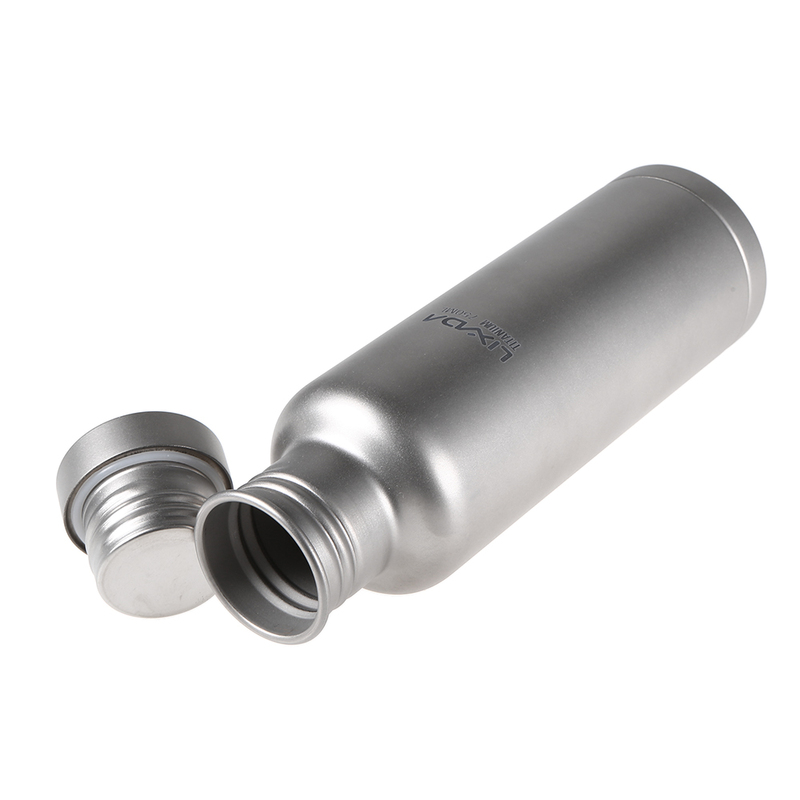 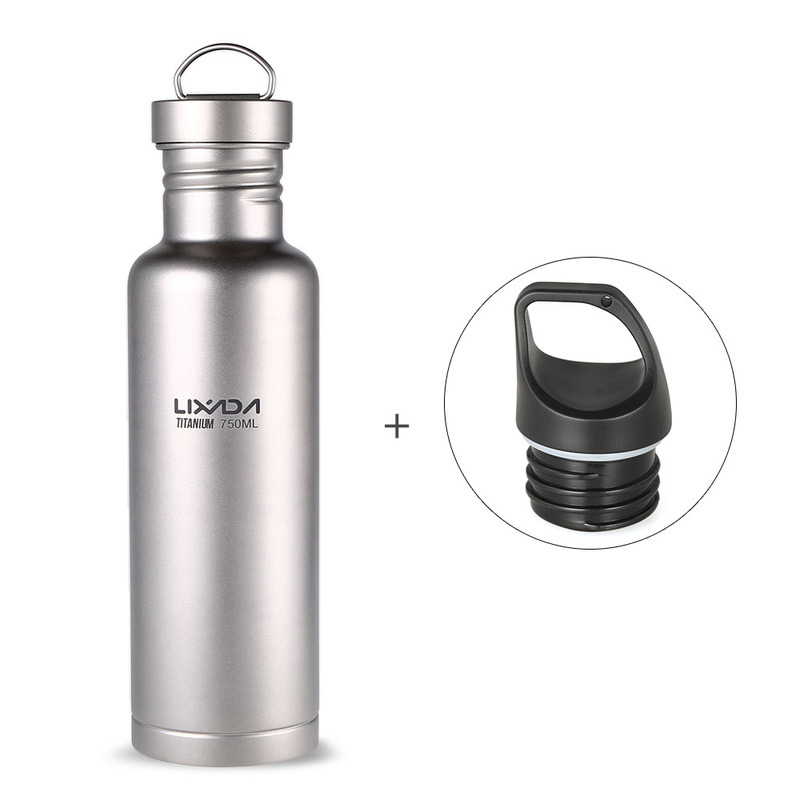 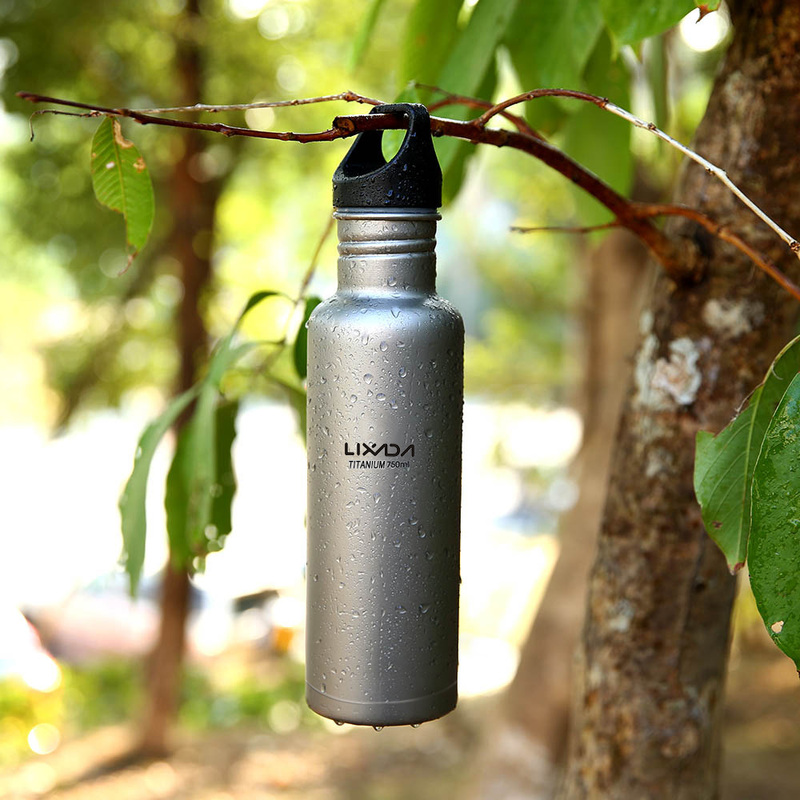 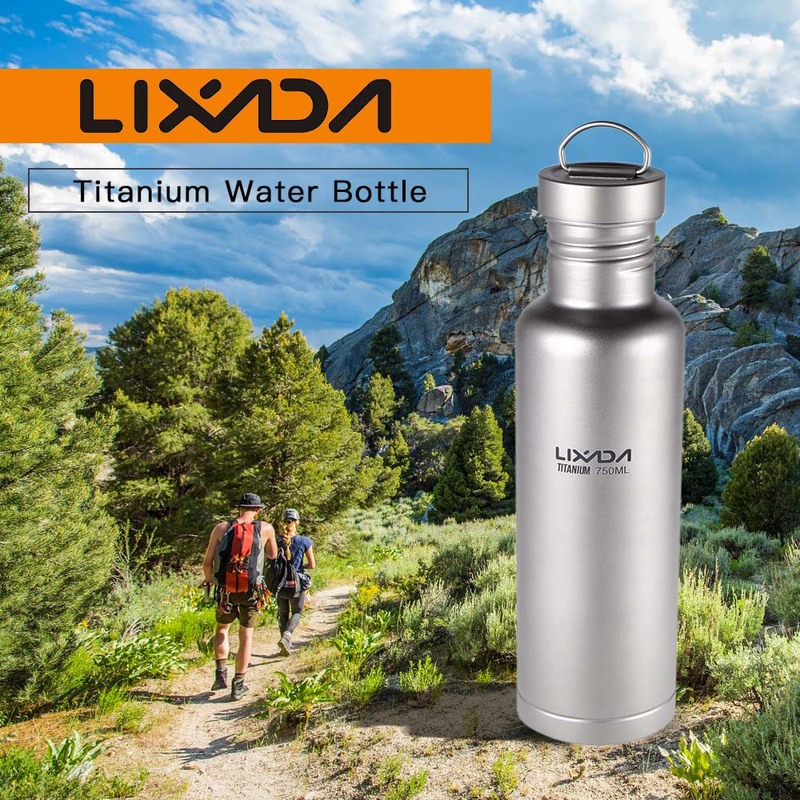 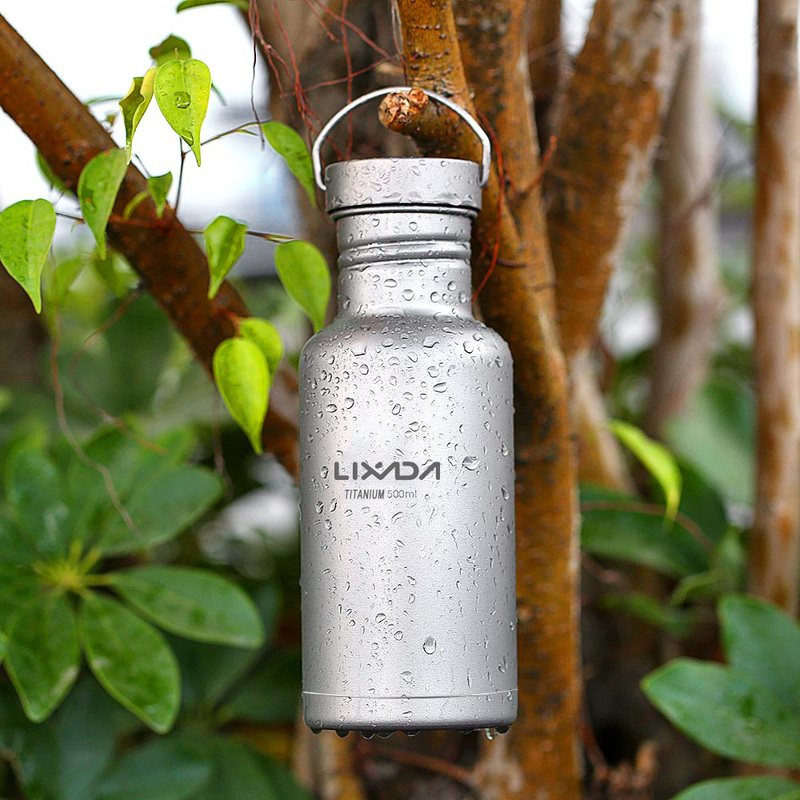 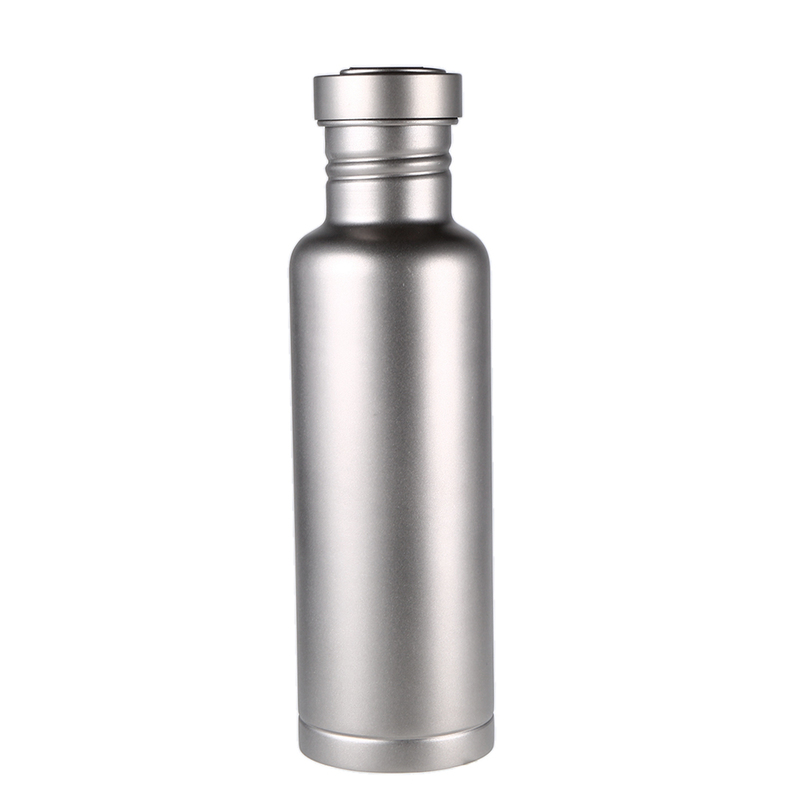 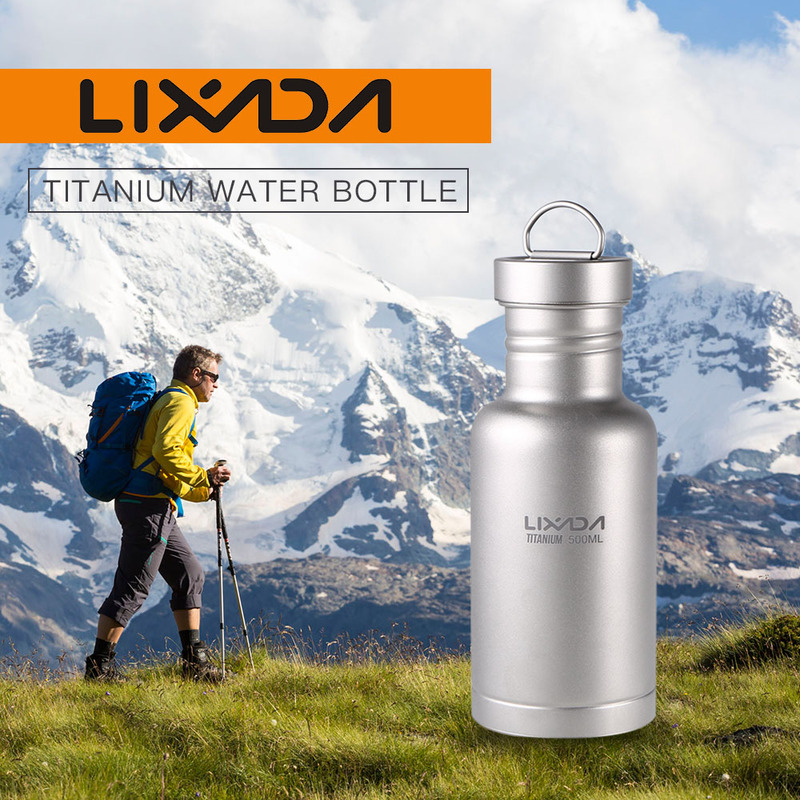 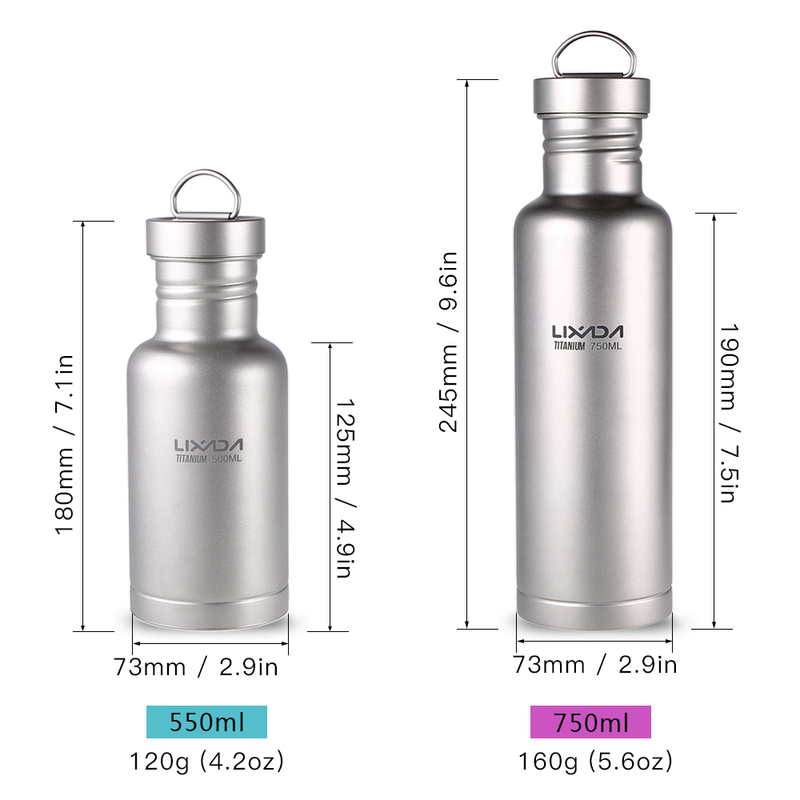 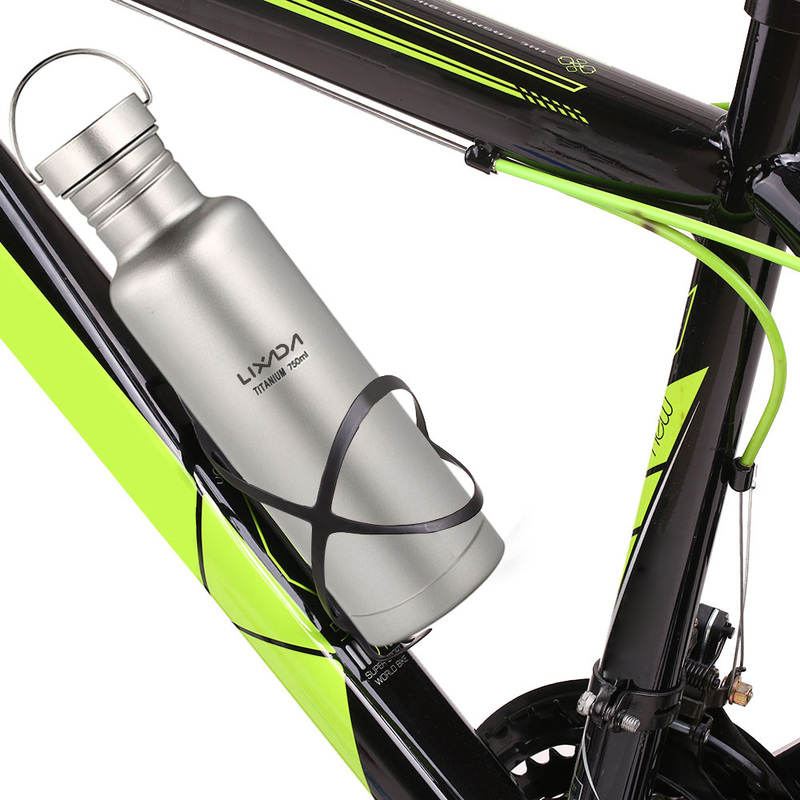 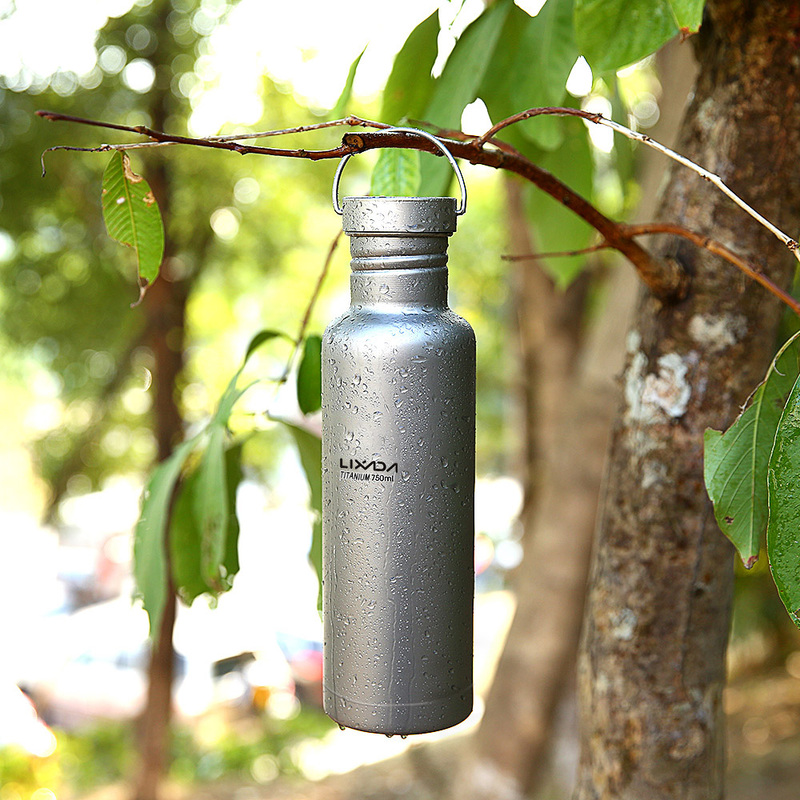 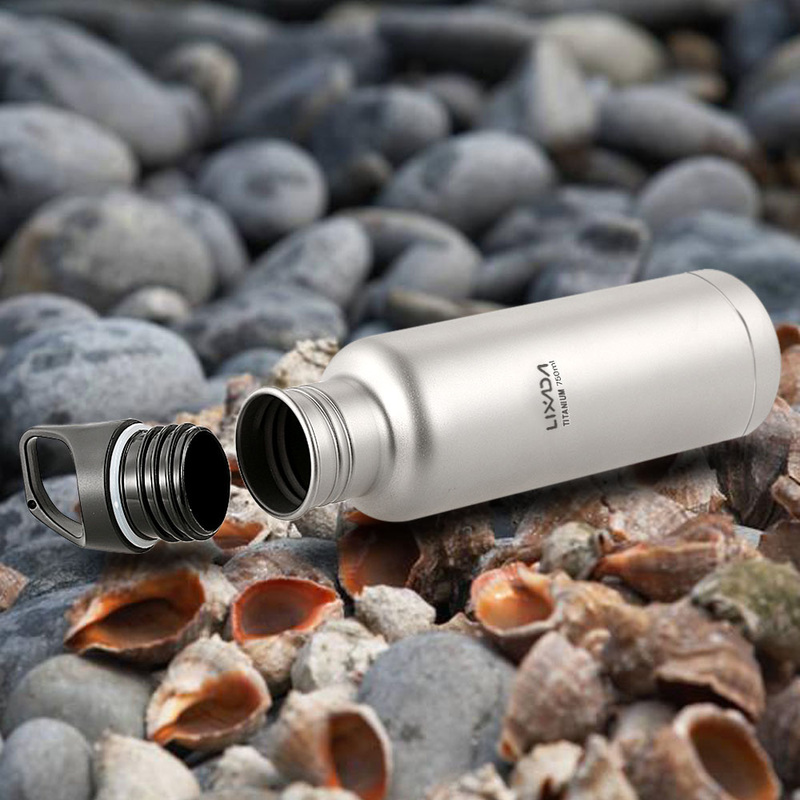 This water bottle made with titanium material is strong yet lightweight, corrosion resistant and good to human health. 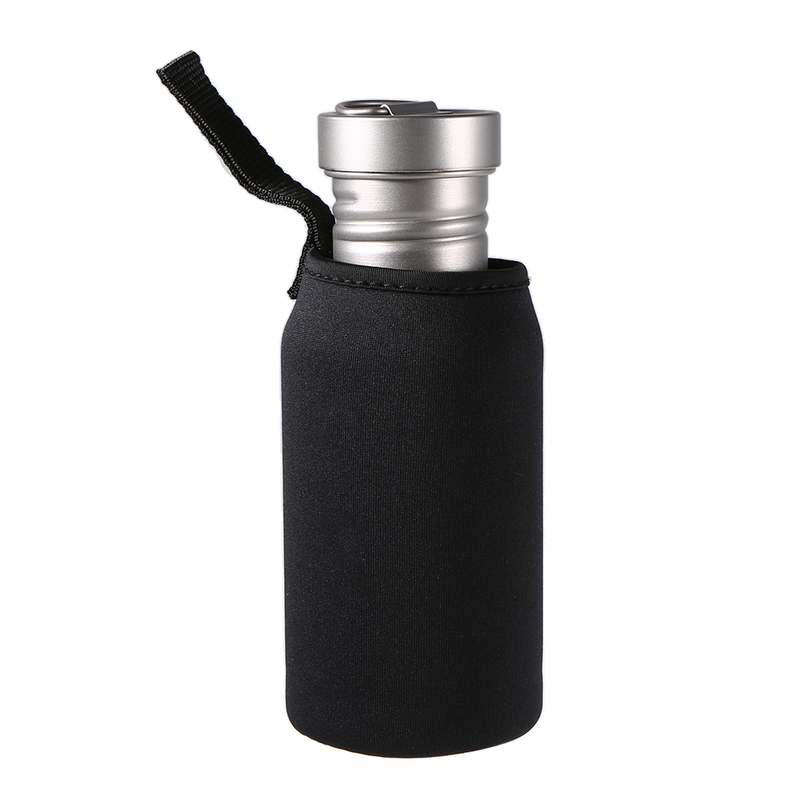 It is watertight and leakproof with upgraded threading and silicone seal. 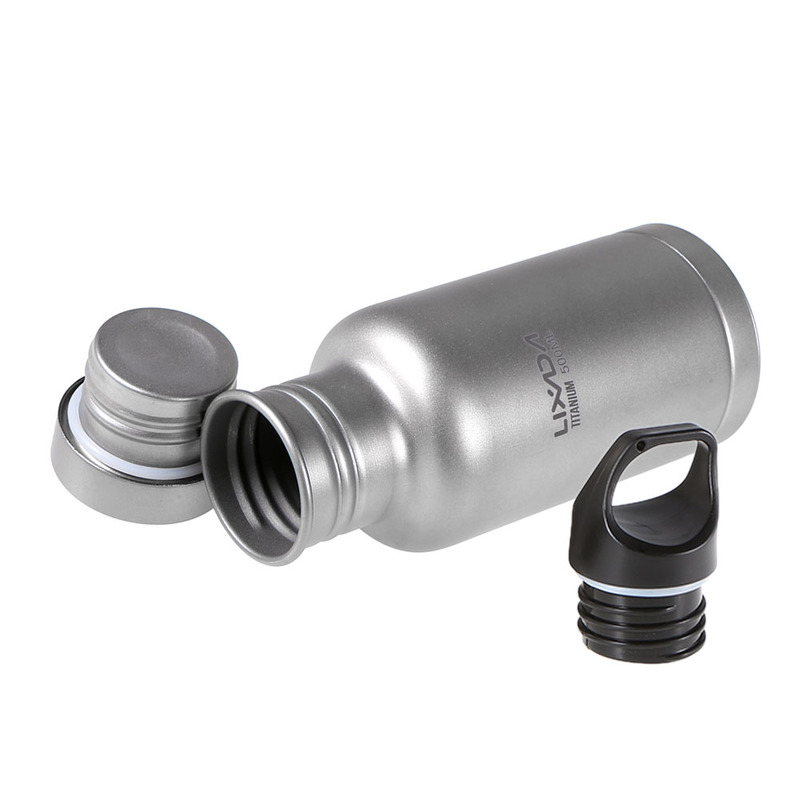 A free plastic lid is supplied to allow you to change the lid according to different needs. 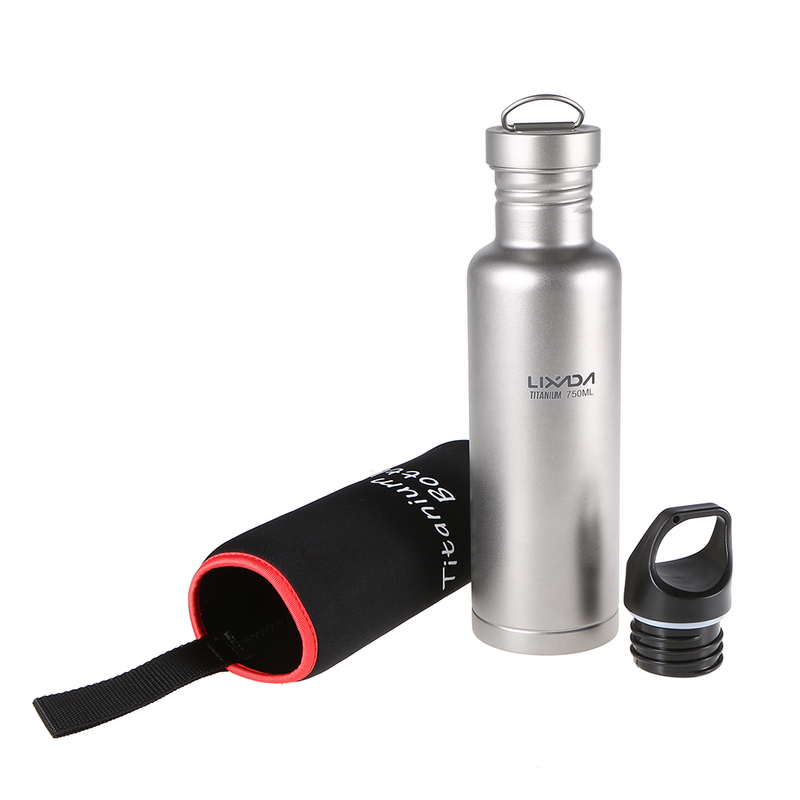 To make your sports or travel more comfortable and enjoyable, we offer a soft pouch to carry the bottle wherever you go. 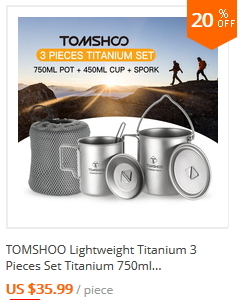 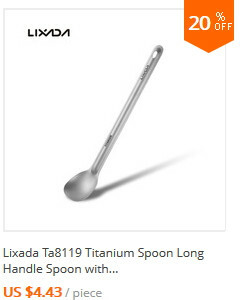 Titanium construction guarantees durability and light weight. 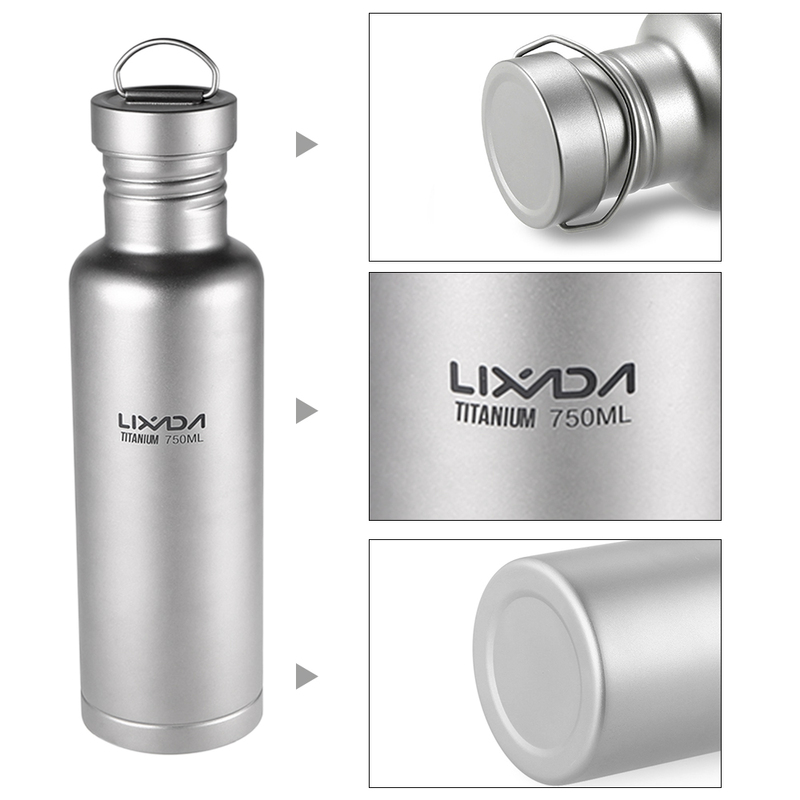 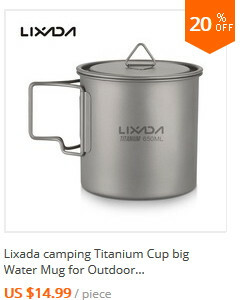 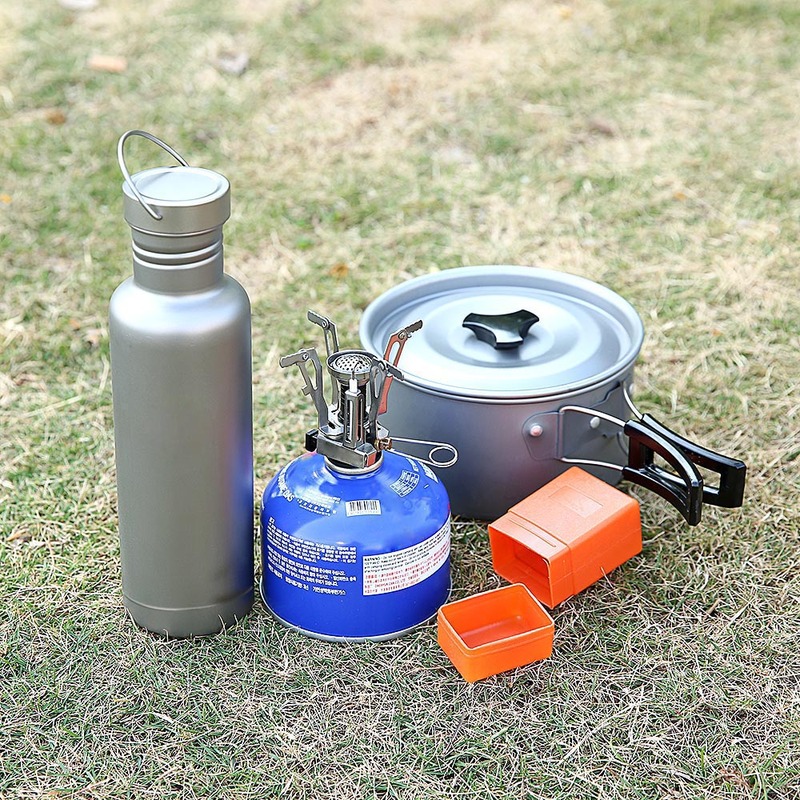 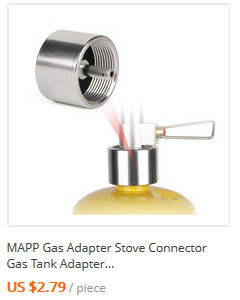 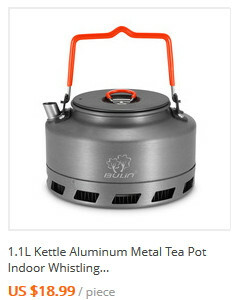 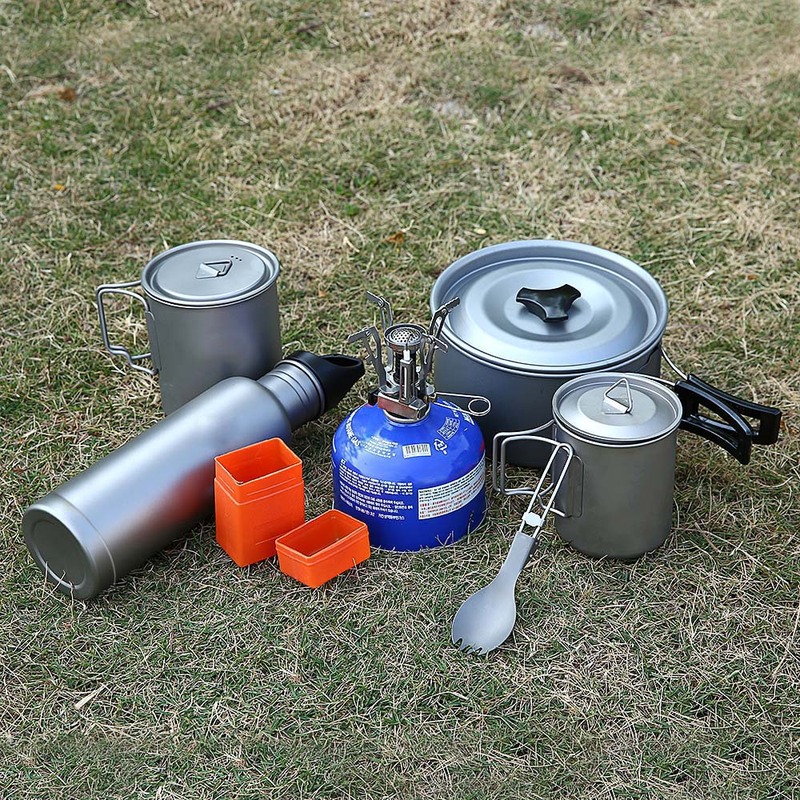 Corrosion-resistant titanium material imparts no odor and taste to water. 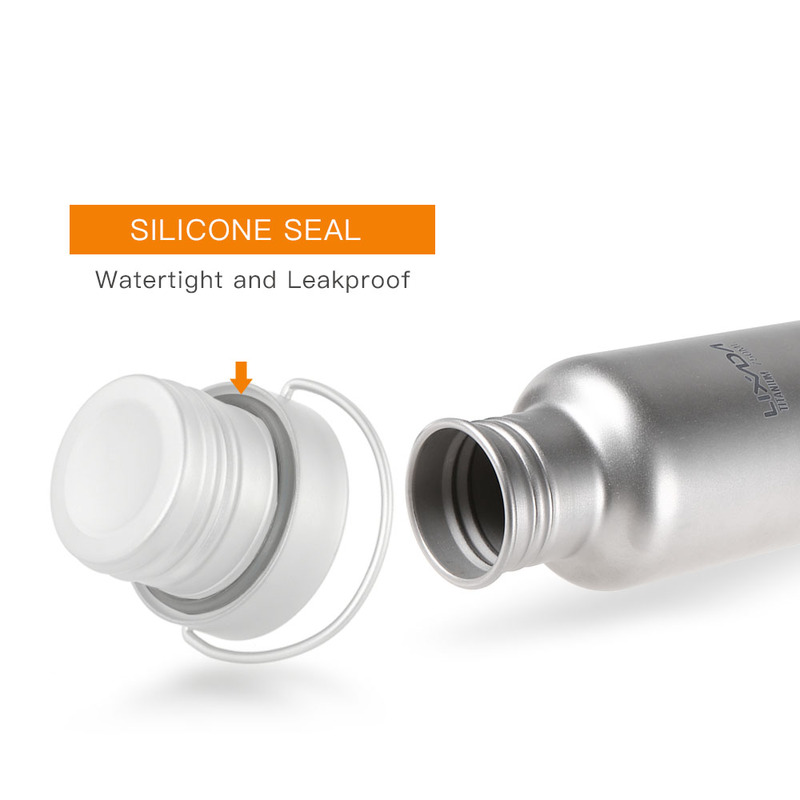 Threaded lid with silicone seal prevents liquid leakage. 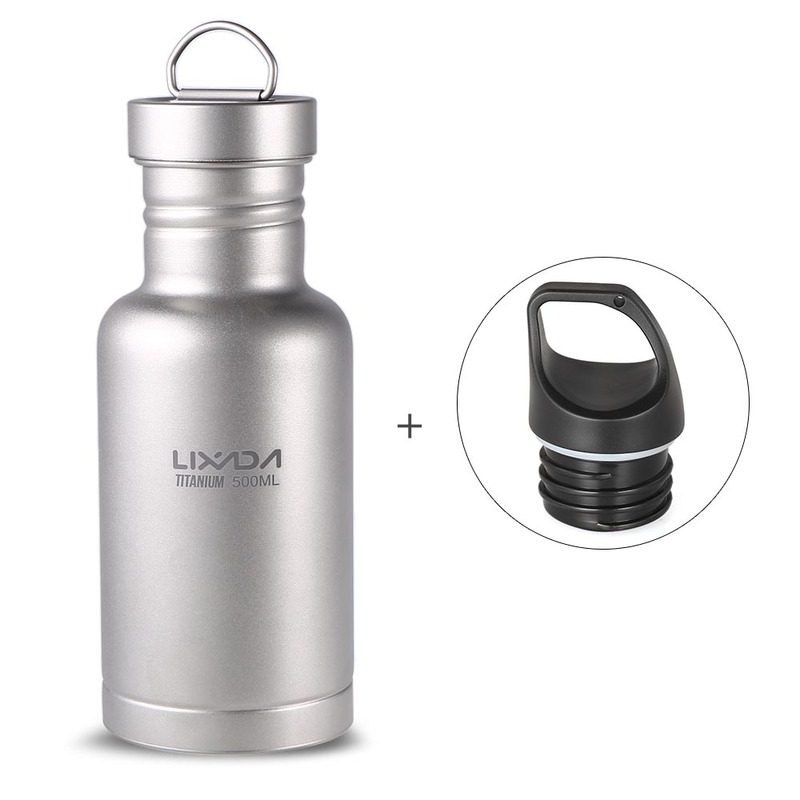 Includes an extra plastic lid for replacement. 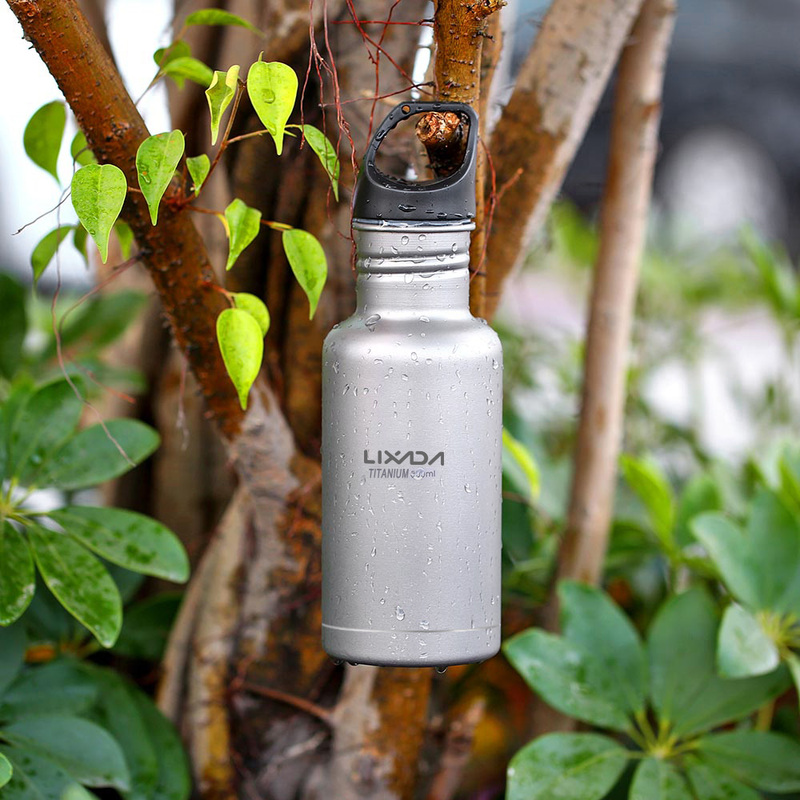 Bail on the lid for easy attachment to a carabiner or backpack. 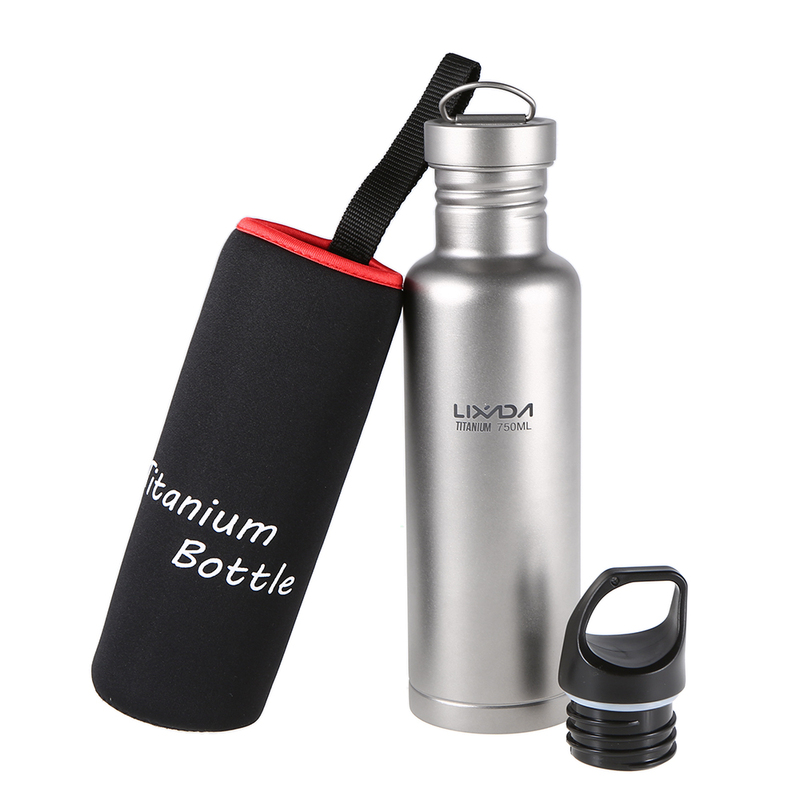 Come with a soft pouch for convenient storage and transport. 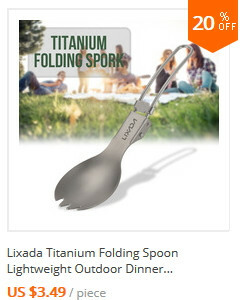 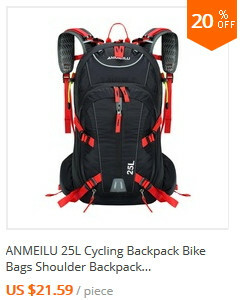 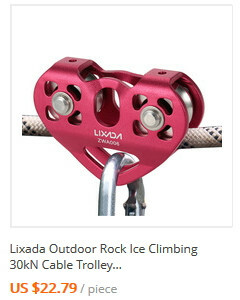 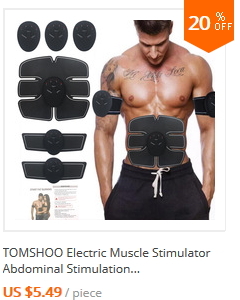 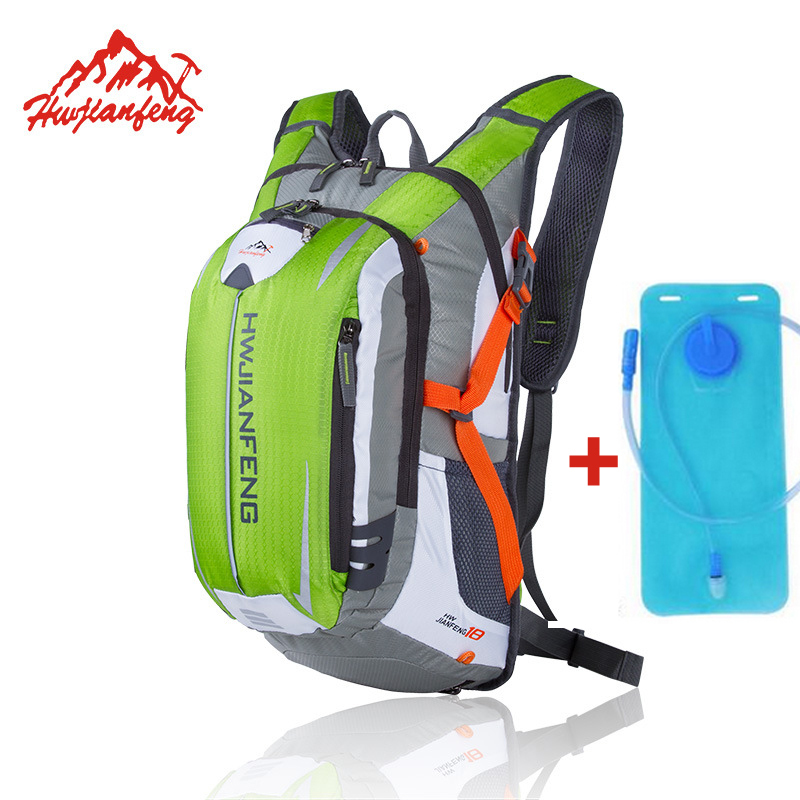 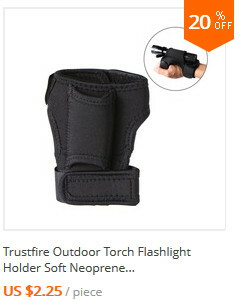 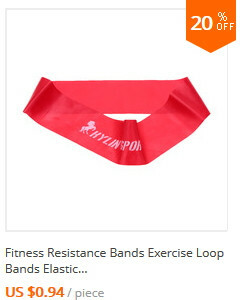 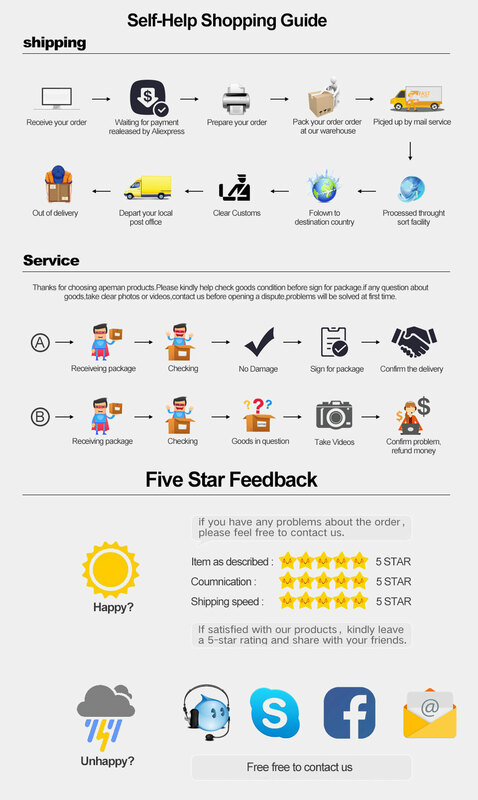 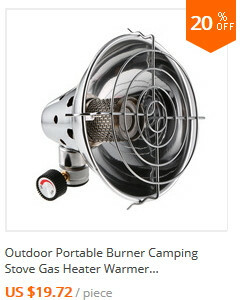 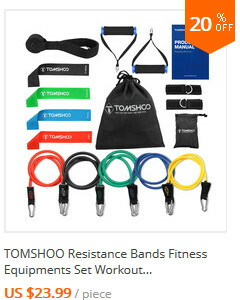 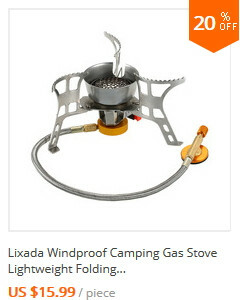 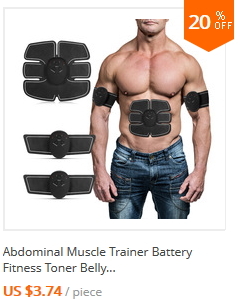 Ideal for gym sports, camping, hiking, backpacking, cycling and home use.